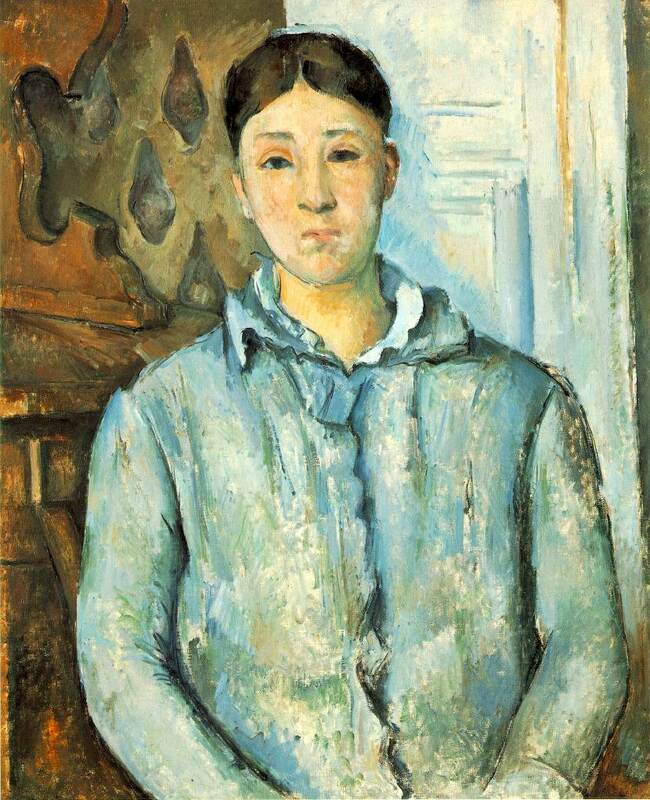 Cézanne had to fight to become an artist. Born in Aix-en-Provence in 1839, the only son of a man who made a fortune in hats and bought the town bank, young Paul was expected to become a lawyer before taking over as bank manager. 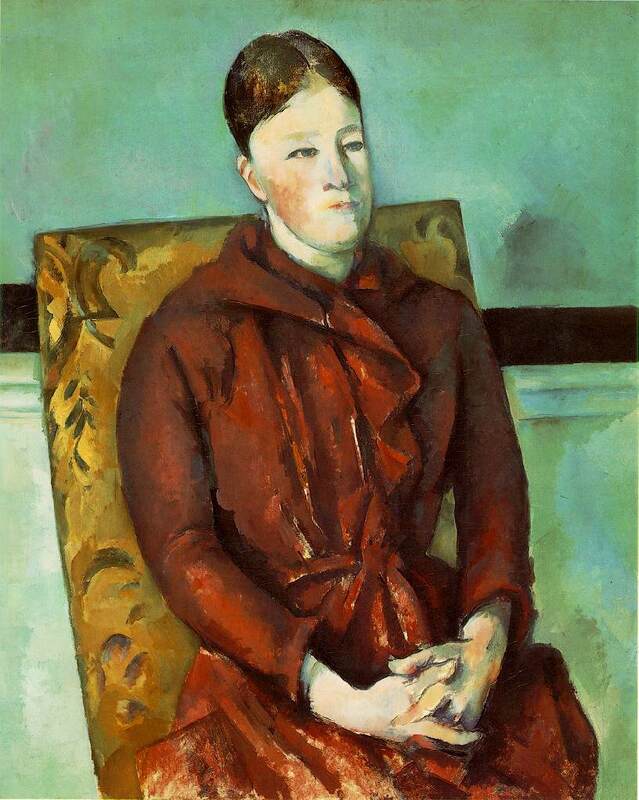 After a short stint at law school, he managed to convince Cézanne senior that art was his destiny and Paris was calling. His father believed respect only came through hard, honest work, and that choosing to be an artist was a bad move, with or without talent. He refused to support him. 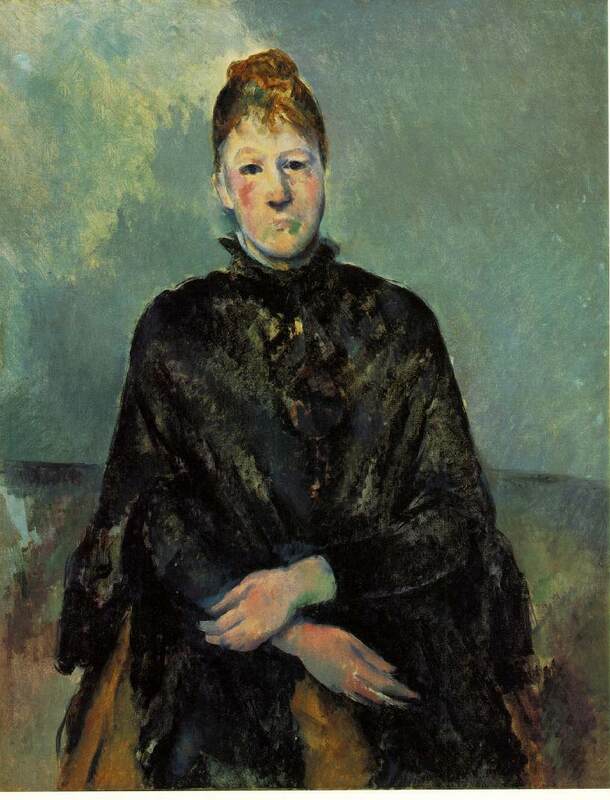 It was a difficult adjustment, and Cézanne could cope with being in the capital only for short periods of time. Provence remained his home. On his first Paris trip, he met Marie-Hortense Fiquet, the model who eventually became his wife and the mother of his only child. Poor Hortense. She never liked Provence, and she never understood her husband. The feeling was mutual. 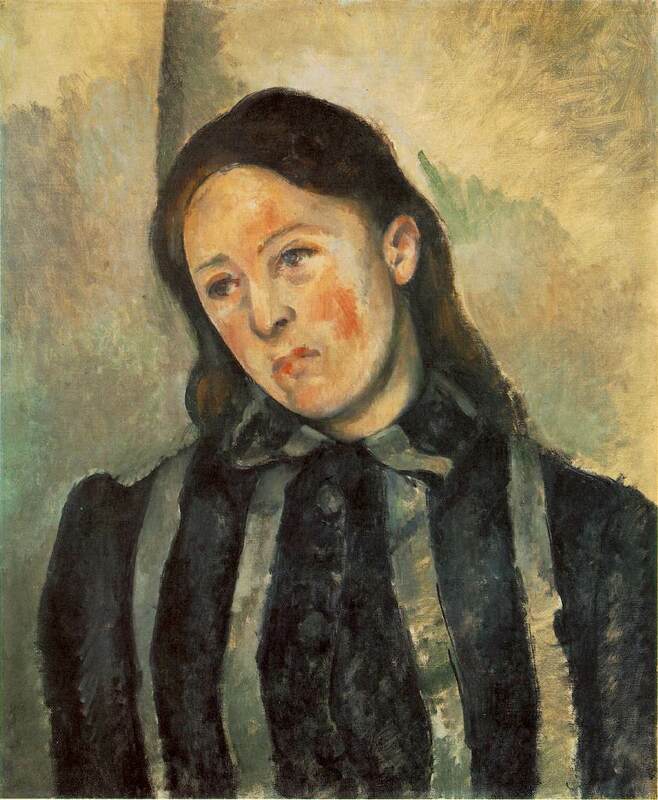 Cézanne didn't understand women at all and she was no exception. She didn't like his pictures much either. She preferred the city lights to the south of France, so they lived apart much of the time. She dutifully posed for her husband during summers in Aix, but these portraits show her with a remote, inscrutable look, with eyes that never meet the viewer's. She didn't get much out of the marriage. 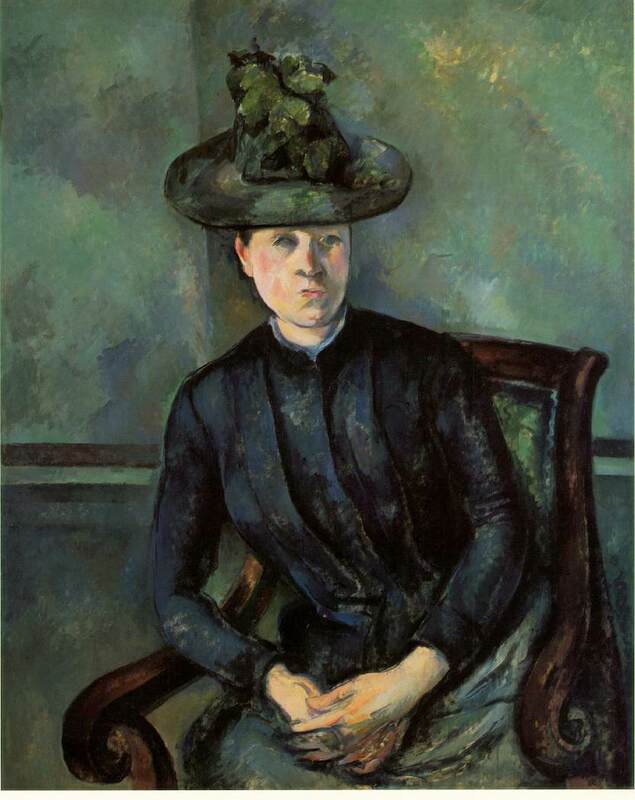 Paul kept her a secret from the family for years, and because he seldom sold a painting (although he did barter them for art supplies from Père Tanguy, as did van Gogh) and did not get much money from home until his father's death, money was always tight.